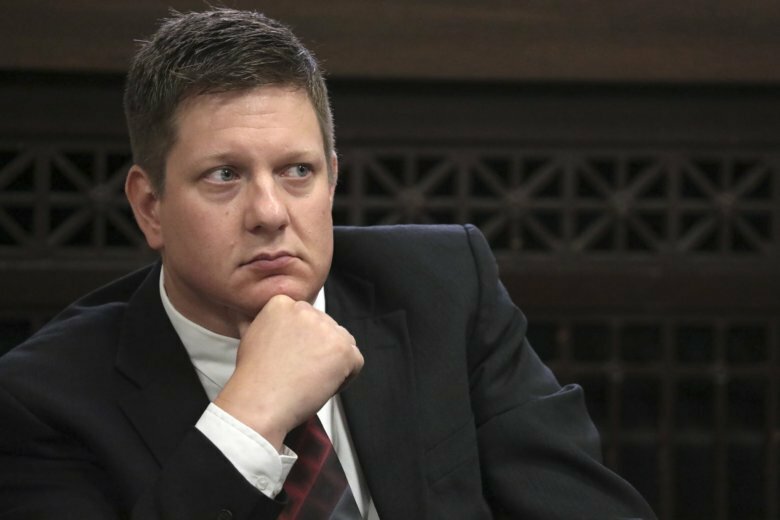 CHICAGO (AP) — Jury selection for the murder trial of the Chicago police officer who shot black teenager Laquan McDonald 16 times in 2014 will resume after being called off for a day. Attorneys who picked three women and two men for the jury on Monday were scheduled to resume questioning prospective jurors on Tuesday but Judge Vincent Gaughan had some scheduling conflicts and the questioning had to be postponed until Wednesday. Even as attorneys for Officer Jason Van Dyke help select a jury, they’ve asked Gaughan to move the trial out of Chicago because they say the extensive press coverage has made it impossible for Van Dyke to get a fair trial. The judge hasn’t ruled on that request. Van Dyke is charged with first-degree murder. He has pleaded not guilty.